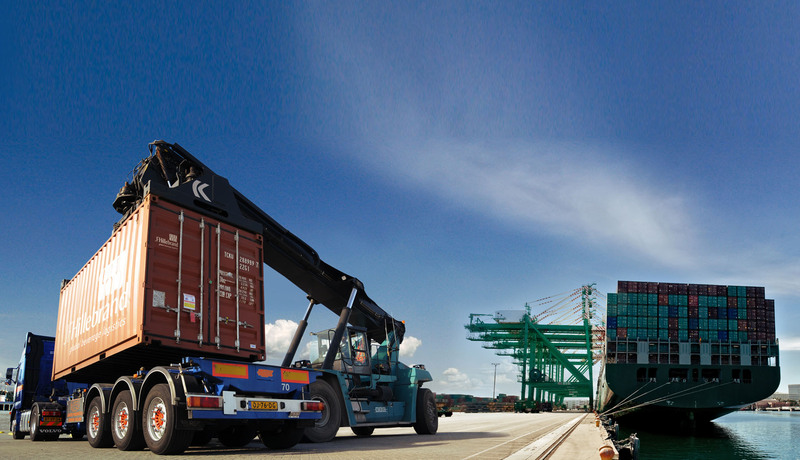 A-Z International providing you with Transportation, Warehousing, Customs Brokerage, Distribution and Logistics solutions. We offer the flexibility and resources to meet your company's logistical needs. Our staff understands sea freight. We help you find the best method to ship your ocean cargo, whether it is containers, break bulk, flat racks, LCL or gateway consolidations; both import and export. 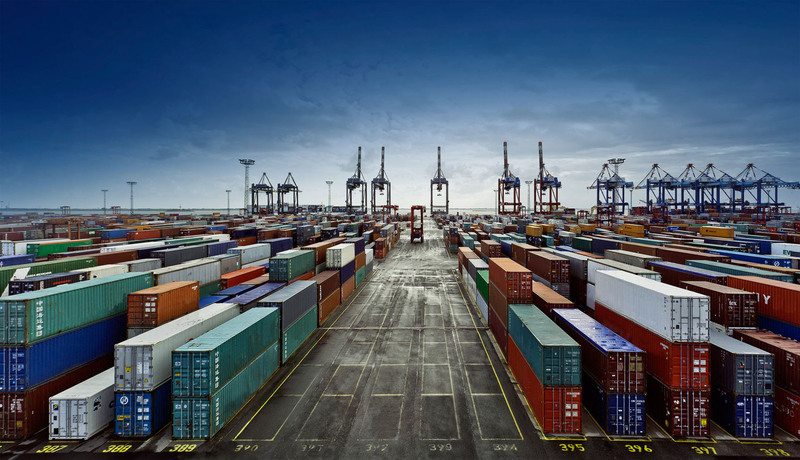 We handle ocean shipments originating in Qatar or abroad, to virtually all destinations, and can coordinate full container load (FCL) cargo to any international port from any origin. 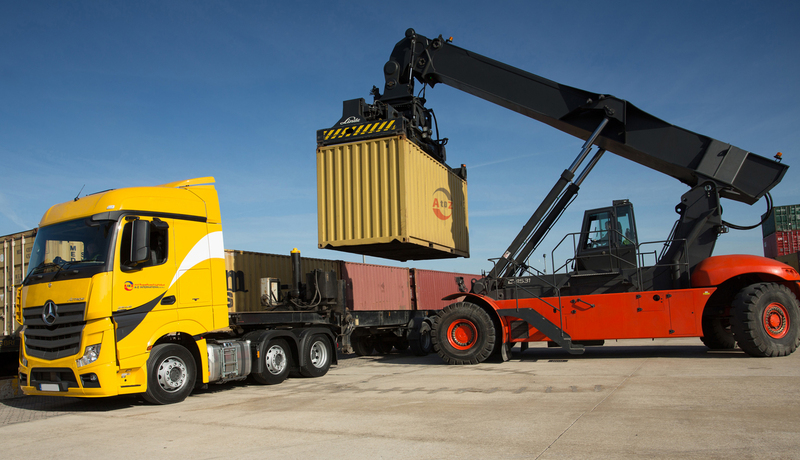 We are a licensed NVOCC (Non Vessel Operating Common Carrier), and can offer less than container load (LCL) movements from any major port to the destination of your choice. Our air freight staff makes sure your shipments arrive when you need them to be there including: Direct Door to Door shipments and Consolidations; both Import/Export. Whether you need consolidated or direct air Freight Forwarding, our agents and experts are ready to route your goods to or from almost any point in the World. Due to an increased demand for shorter transit times internationally, we utilize premium air carriers with established routings for our consolidations. Many different options are available for the most competitive and reliable air freight forwarding service. Door-to-Door capabilities are extended to our clients through our international agent networks. We operate on all major continents and we have the resources to ensure smooth clearance and delivery to any destination. At A-Z International, we understand each and every account we operate is unique. 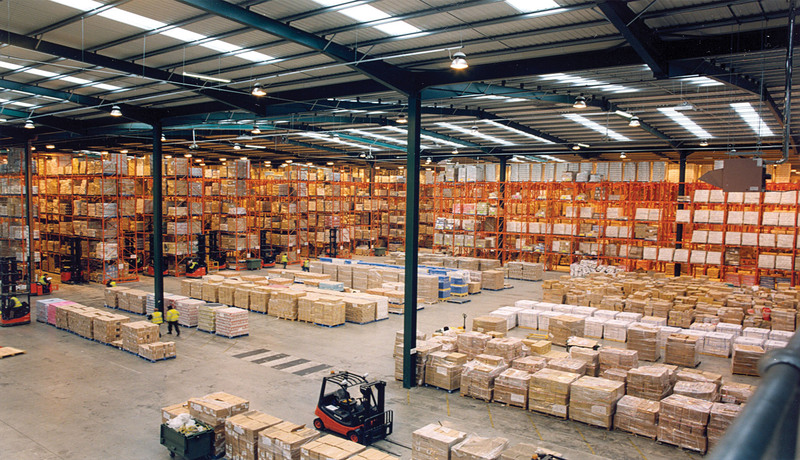 We have the ability to tailor our services to meet or exceed your Warehousing and Distribution needs. Customer Service is our specialty. We can provide service as if we were an extension of your own company. We offer clean, food grade or industrial warehouse space at competitive prices for your company to flex in or out of. All warehouses have security systems monitored 24 hours a day 7 days a week and are equipped with fire protection. Need customs clearance documentation for your freight? Our Freight Forwarding agents can provide customs clearance for all transactions throughout the world. A-Z International prides itself as a leader in customer service, transportation, warehousing, & distribution. Our commitment is predictable, consistent, and reliable service at economical cost.